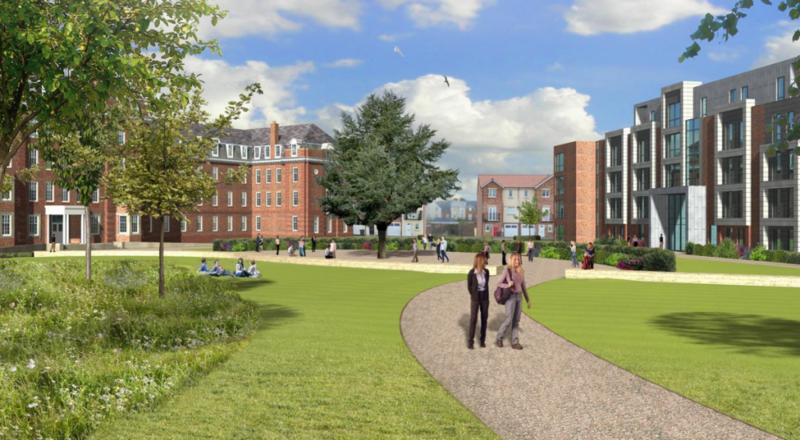 The Redevelopment of former New College to be Sheraton Park Student Accommodation. 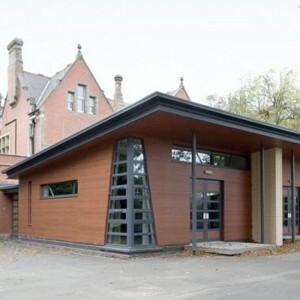 Howarth Litchfield Partnership were appointed as Architects and Lead Design Consultants for Alumno Developments (Durham) Limited for the proposed redevelopment of the former New College (Neville’s Cross) site, known as Sheraton Park. 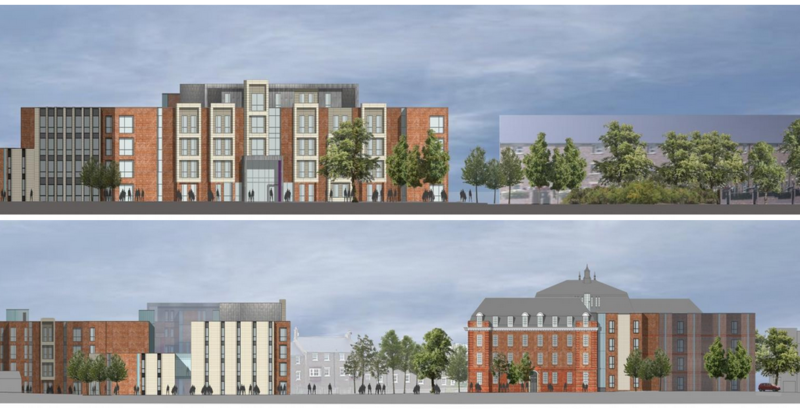 The proposals received full Planning Approval from Durham County Council and will accommodate in the region of 420 student residential spaces, providing an appropriate collegiate mix for under graduates, post graduates and fellows. The project commenced on site in October 2015.